Its been a while but we are back! 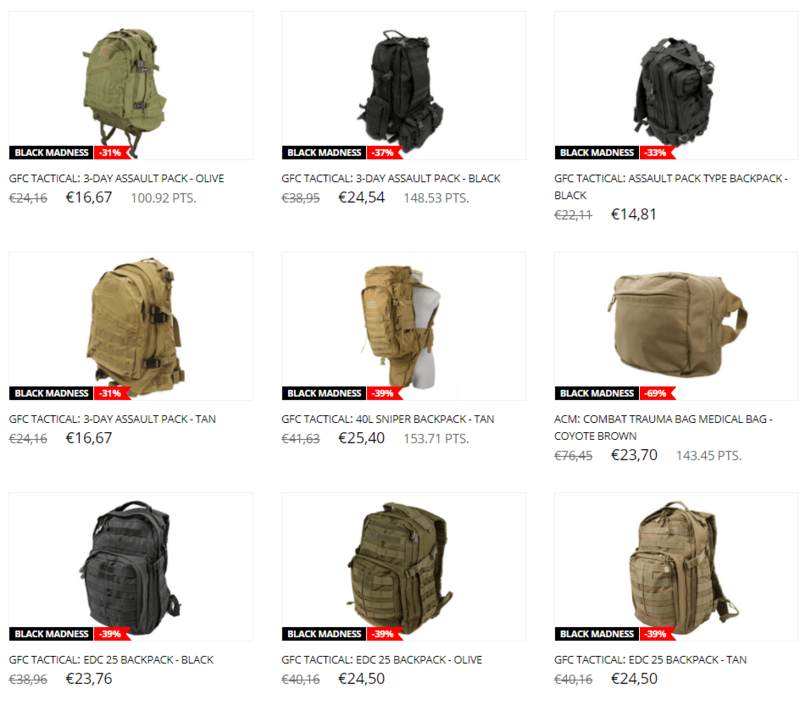 With the festive season on us its time to think about treating yourself/others to some new Airsoft gifts! 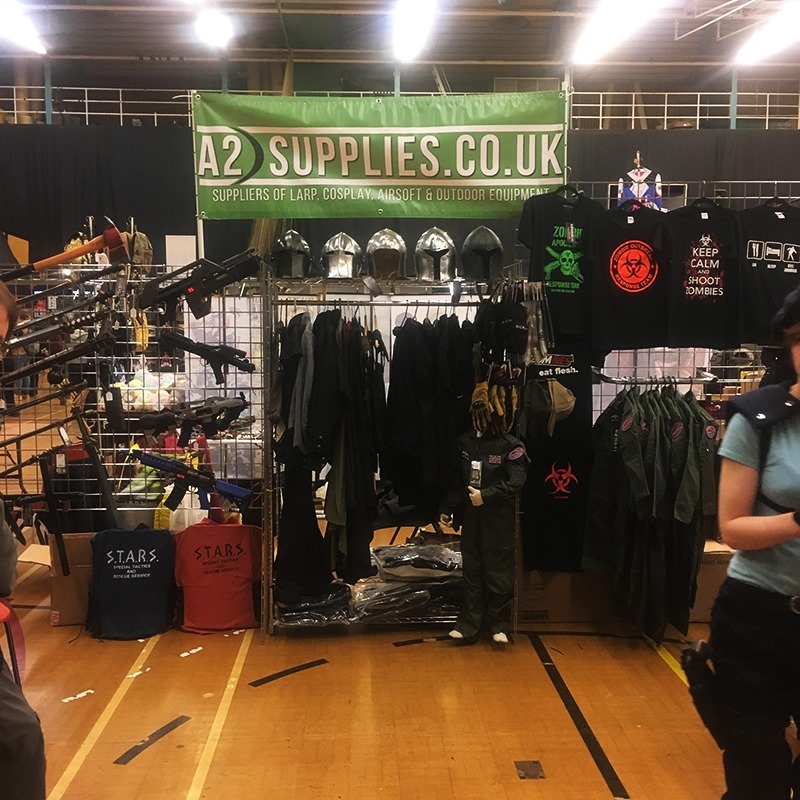 Last Weekend we decided to step out of the Airsoft Threshold and once again Attended Reading Comic Con! Being the Second one of its kind we came back bigger and better than last year! 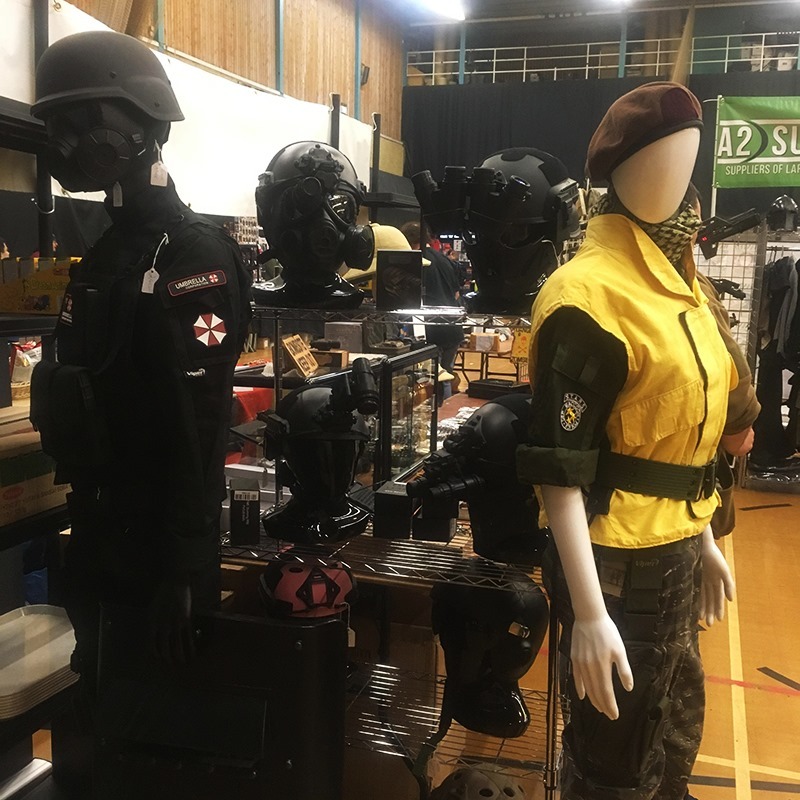 With a wide range of things on show we were showing off our Range of Tactical Gear, LARP and Cosplay Items. We also used the Convention to showcase some of our Airsoft Movie Guns/Blasters and show off what we do! 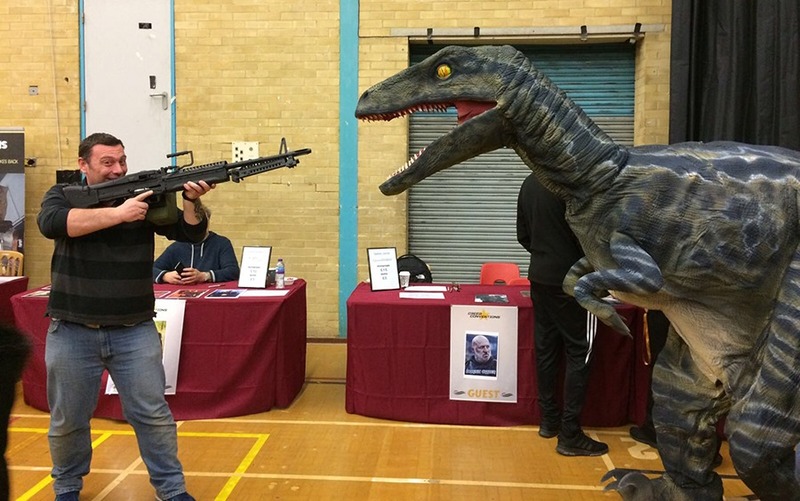 With some Airsoft kit on show we soon saw Engagements with Jawa’s, Stormtroopers and even a Rogue Raptor that had Broken free from containment. 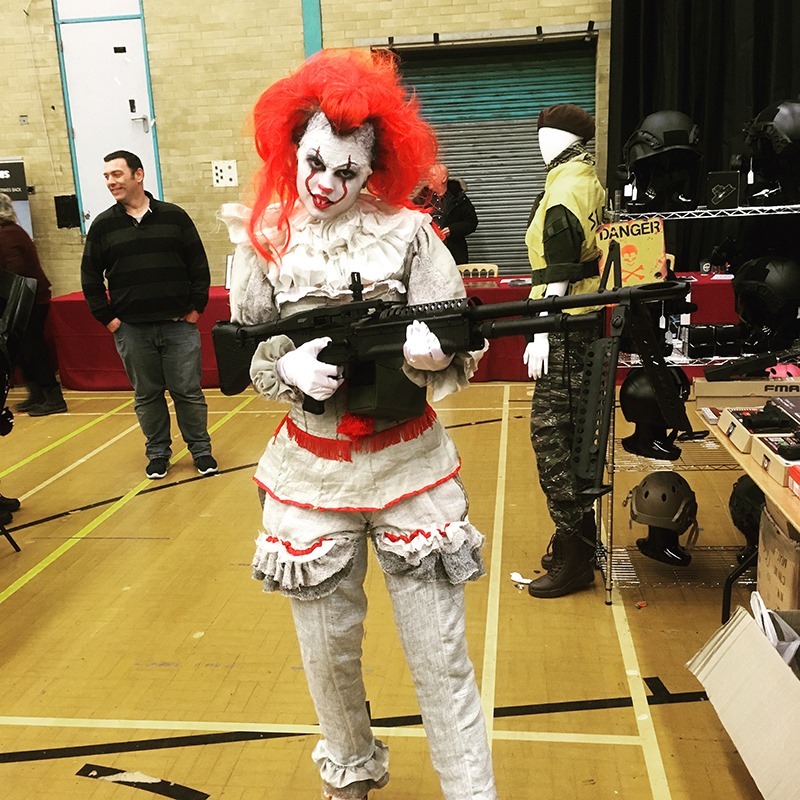 With everyone entering the Festive mindset we decided to backtrack a little to Halloween and Give Pennywise the Clown an M60 for good measure. We Hope some of you came down to see us! Back to the New Stuff! Grenades! The Gifts that keep on giving! Especially when you score multiple kills with one! Thats right! 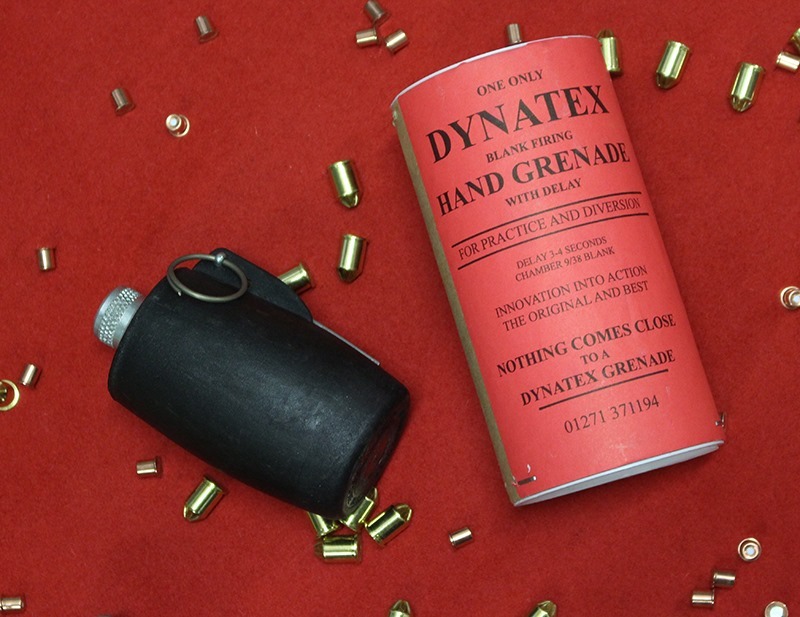 We’ve finally received some New Dynatex Blank Firing Grenades in store! 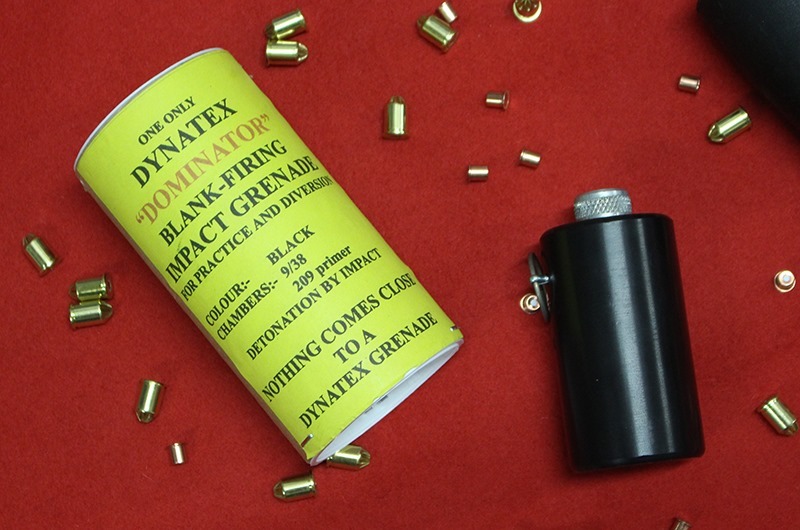 Dynatex Blank Firing Grenades have been around in the Airsoft industry for years! Many of us have scored kills/been killed by BFGs in our time! The Blank Firing Grenade was King of CQB – Pop it into a room and watch the dead players walk out with their heads held low. Perfect for breaking stalemates, room clearance and surprising people with a Bang!We are now Carrying the latest "Dominator" Impact grenade alongside the classic Timed Delay Grenades (3 second delay). 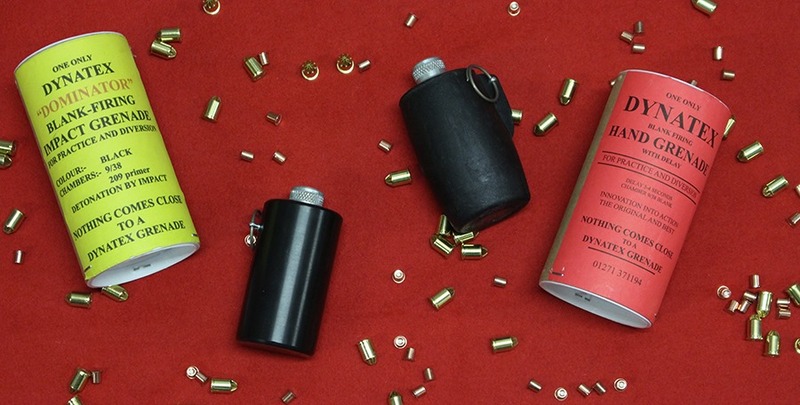 Easy to Use and as loud as ever, these Grenades use .380 Auto Pistol Blanks and also come with adapters for Shotgun primers if you feel the need to tone things down a notch. Need to upgrade your equipment? 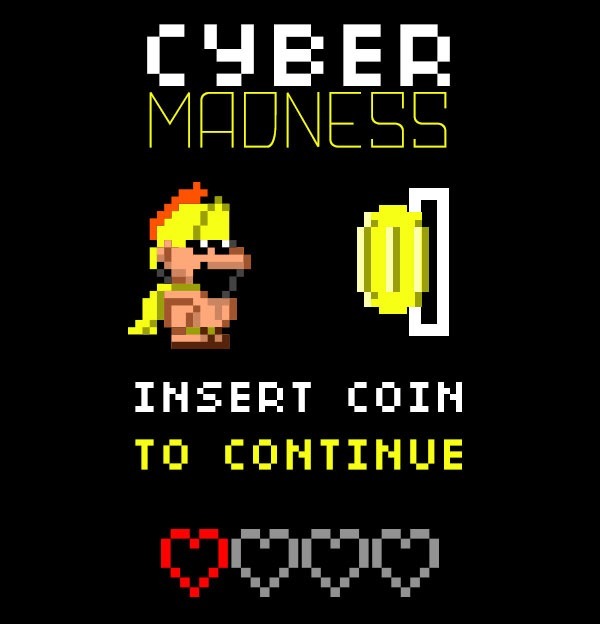 Unlock new products from the latest restocks for Cyber Madness. 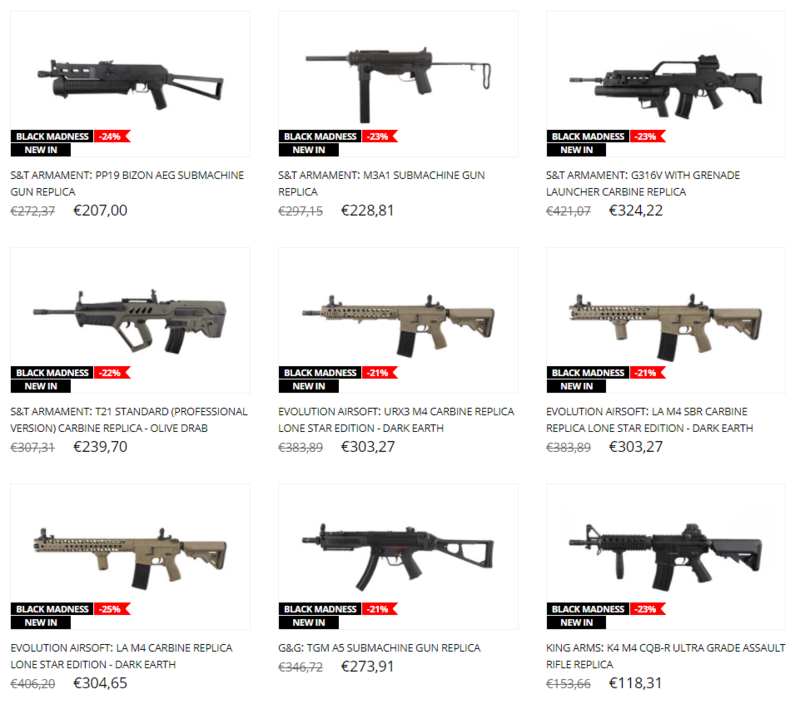 We have just added to our special offer new replicas and tactical accessories from Flyye Industries, WE, CYMA czy GFC Tactical. 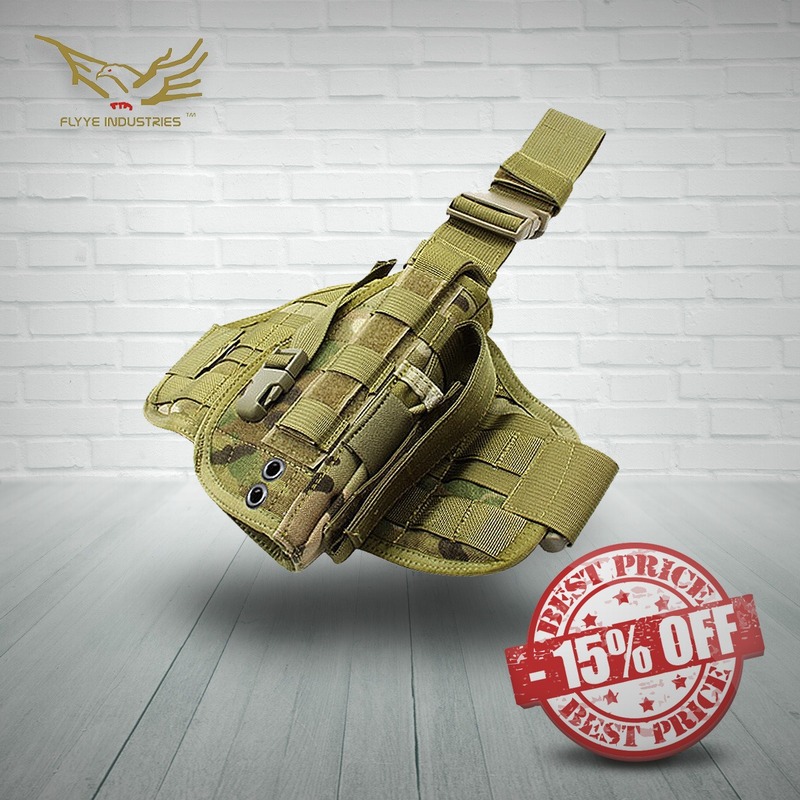 You will definitely be interested in the high-quality tactical gear from Flyye. 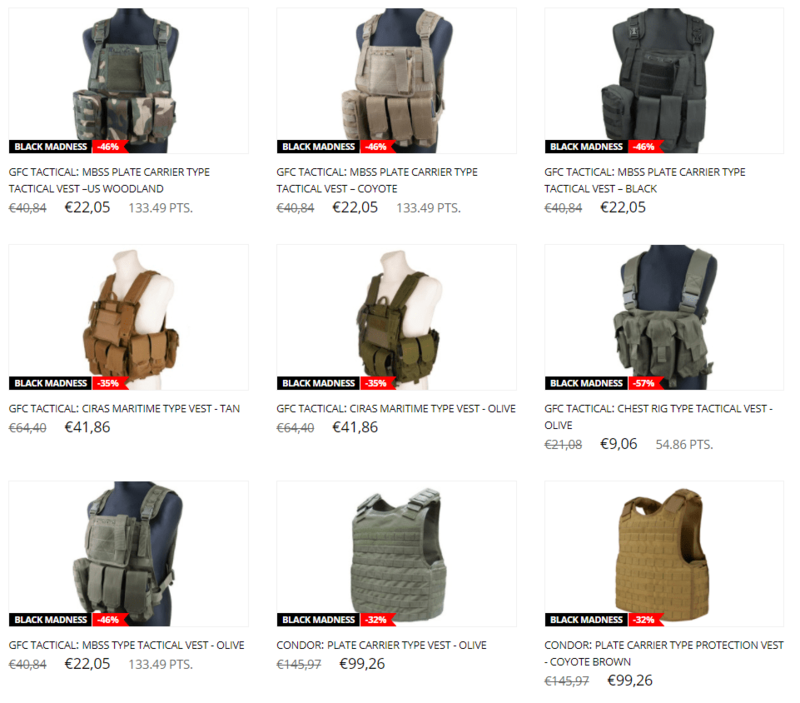 Our offer includes tactical vests in several color variants, pouches or belts. 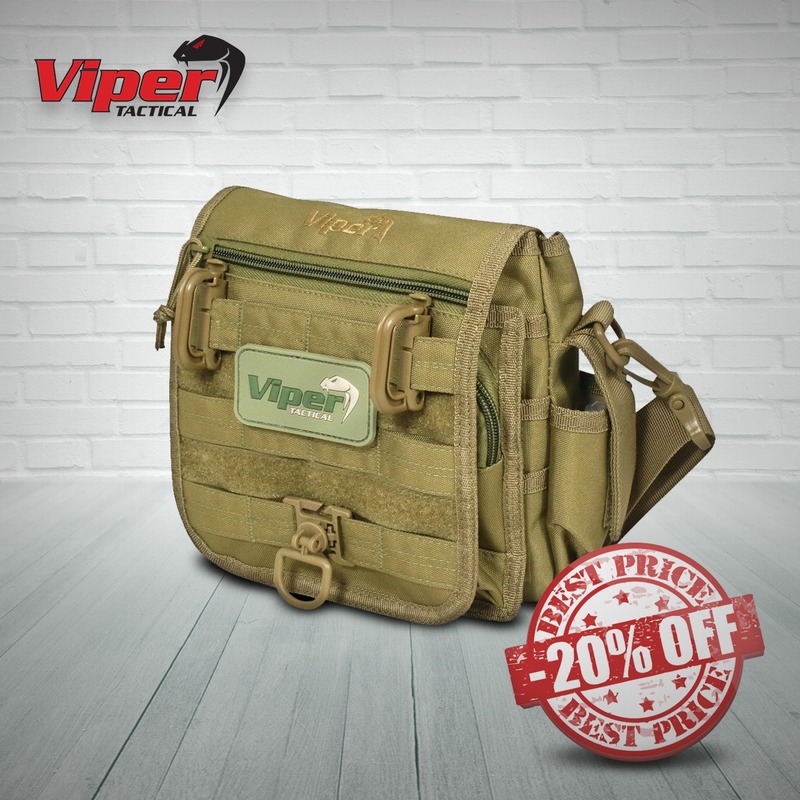 Those looking for more affordable prices should check out the wide range of GFC Tactical magazine pouches. Other products that went straight from the storehouse to our special offer were products from WE brand. 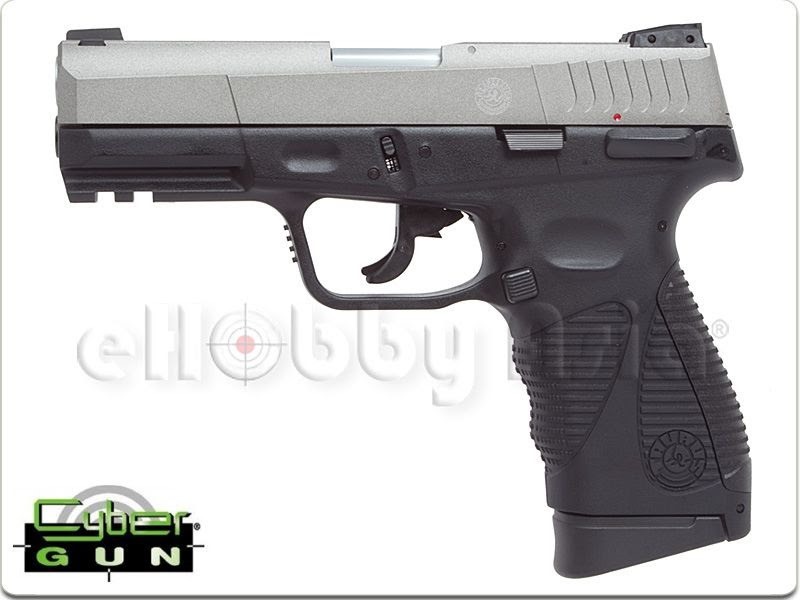 This manufacturer’s offer includes a wide selection of pistols’ replicas which would be perfect for back up guns. You can find in it also an interesting replica of the SCAR-H "Open Bolt" assault rifle and the wide selection of HI-CAP and LOW-CAP magazines. Hurry up, because these are last moments to upgrade equipment with Gunfire. 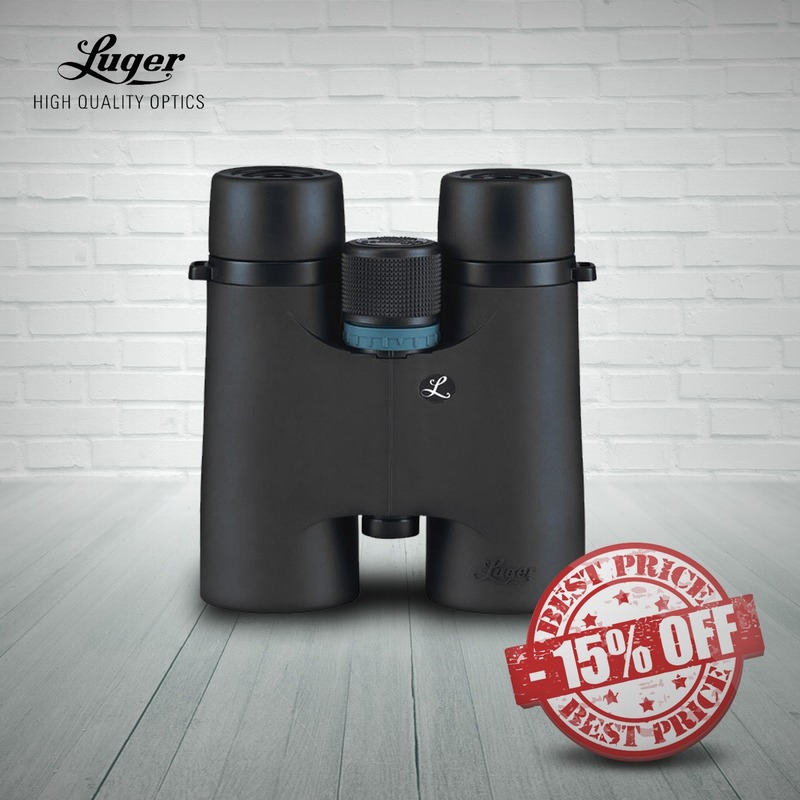 We are still keeping prices very low, even up to -80%, but only the last pieces of the best products left. 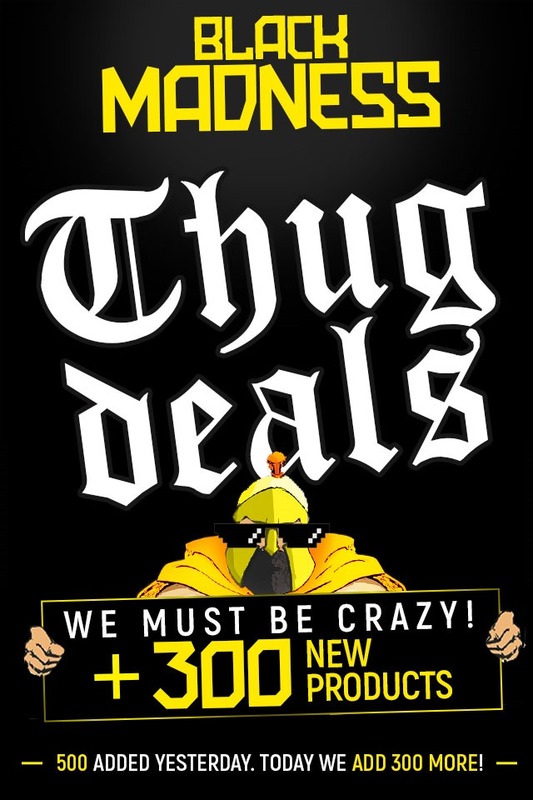 Thus hurry up and check the Cyber Madness offer. That’s it, the new family in the TAGgear product line is ready! Meet – TAGinn gun and camera slings. The smartest solution for both. This weekend we return to the Awesome Huntley Wood site near Stoke-On-Trent in Staffordshire. The game scenario this time is set in Ecuador with members of the CEF raiding rebel camps for intel on an HVT and a potential terrorist plot in Europe. Free camping over the weekend and rental weapons available. Next weekend we return to Tuddenham, continuing the search for intel with another FilmSim open event. Limited ammo, bandages, longer scenarios, free camping and free tea & coffee. What more could you want? So we have our annual ELF vs SANTA silliness on the Xmas Eve weekend (23rd &24th) with the evil ELF having brought down Santa’s sleigh with an RPG and the presents have gone everywhere! Can the SANTA forces save Christmas this year, or will the ELF cause utter destruction? Fancy dress highly encouraged – bright red (or reindeer outfits) for the SANTA side, bright green for the ELF side, forget camo and hiding, this game is all about running around like an idiot having loads of silly fun!!! The weekend after that is new year’s eve (30th &31st) and we will be holding our annual "Who Ate All The Pies?" skirmish as a full weekend event. Short, dynamic scenarios to help you burn off all those extra calories and show off any shiny new kit you got the week before! "Who Ate All The Pies?" comes to Eversley! The ever popular post-weekend event from Tuddenham is coming to Eversley! Designed to help you burn off all the excess calorific intake from the previous week and to give you an opportunity to show off any shiny things you got for Xmas, this is not one to be missed! Free camping for the weekend and a caterer on site. 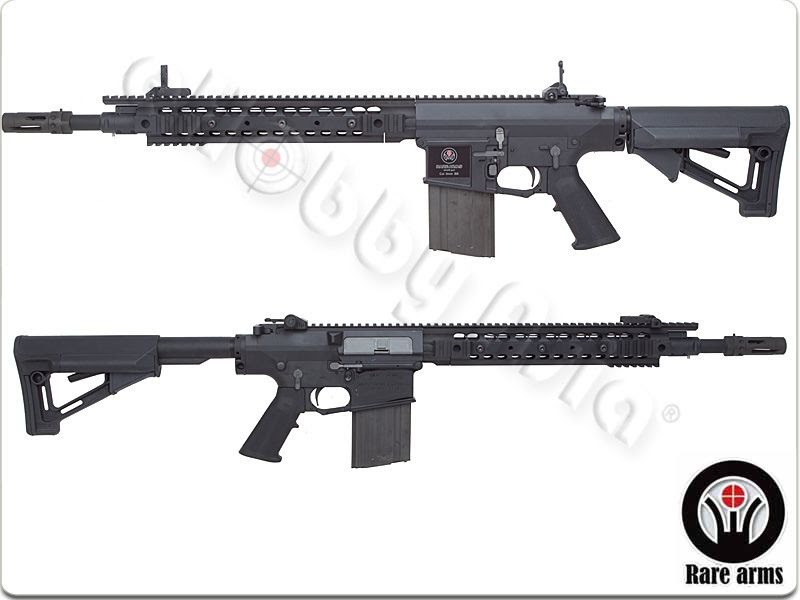 Dytac and SLR Rifleworks USA have been working together since 2016 and we set up the SLR Airsoftworks, aimed to develop and manufacture the best Airsoft rifles and parts for the Airsoft community. We build some handsome and stylish SLR compensators, handguards and parts; as well as the M4 SOLO series AEG, people like them and like them a lot. Our next line, the SLR AK series is coming and will be available in the first quarter of 2018.We have some pictures here of the initial samples to share with you. No doubt that these are one of the best looking AK out there now, and we will make sure the final products are even better. Please stay tune for more info. 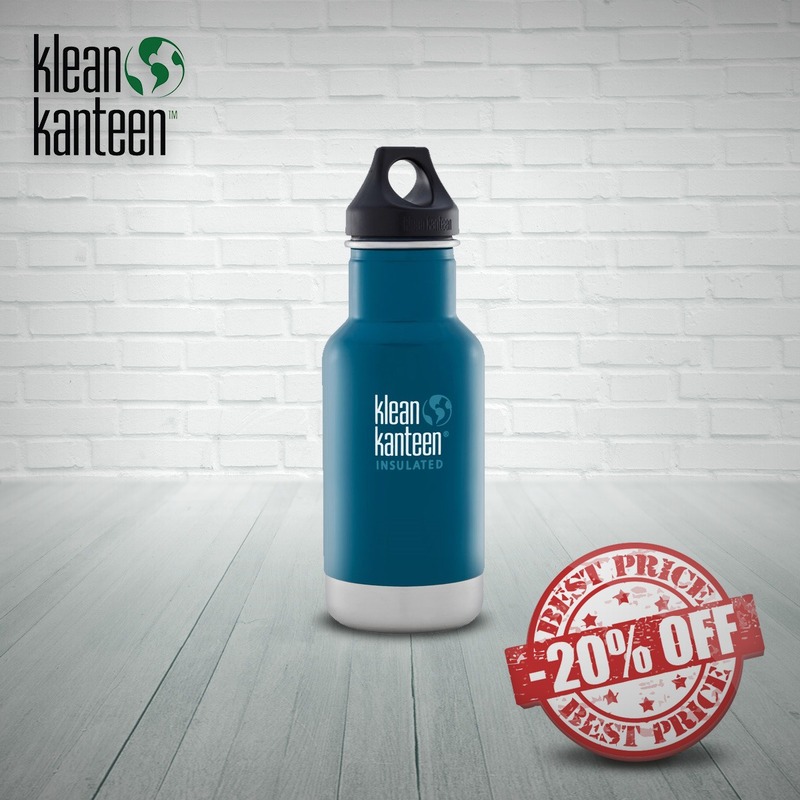 Up to 20% off selected items. 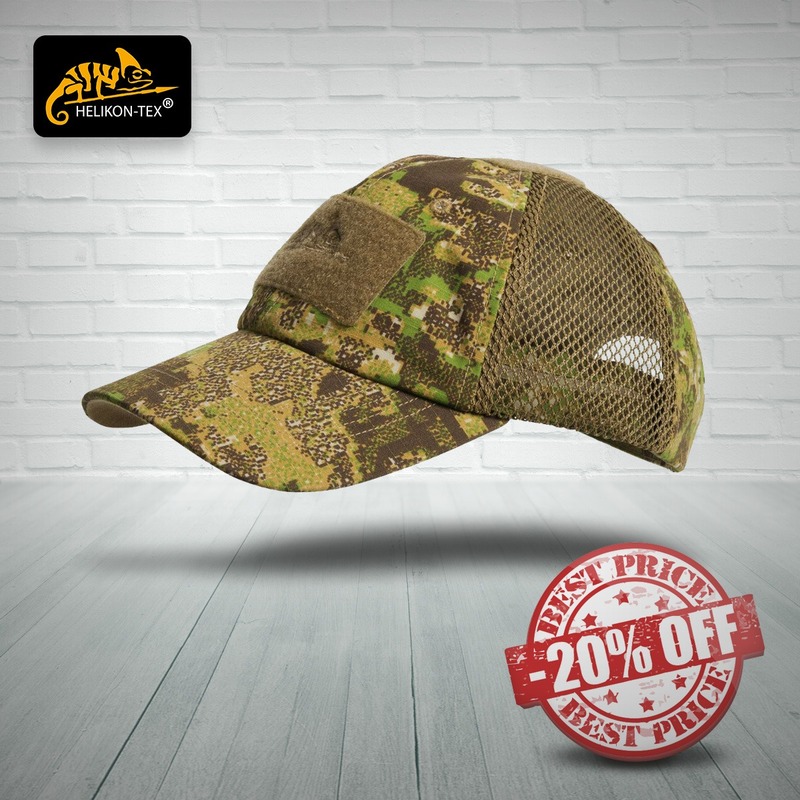 Save on camouflage baseball caps, combat boots, MOLLE gear and backpacks, shooting glasses, camping equipment, and more. Don’t forget about Military 1st Flight Jackets Sale! We are giving you 10% off all flight and bomber jackets with Discount Code FLIGHT17. Hurry up: this offer ends 2 December 2017, midnight. Hurry up: this special offer ends 27 November 2017, midnight. Includes items from Flight category. Excludes sale items. AK 47 which can be said as the origin of AK series rich in variation. 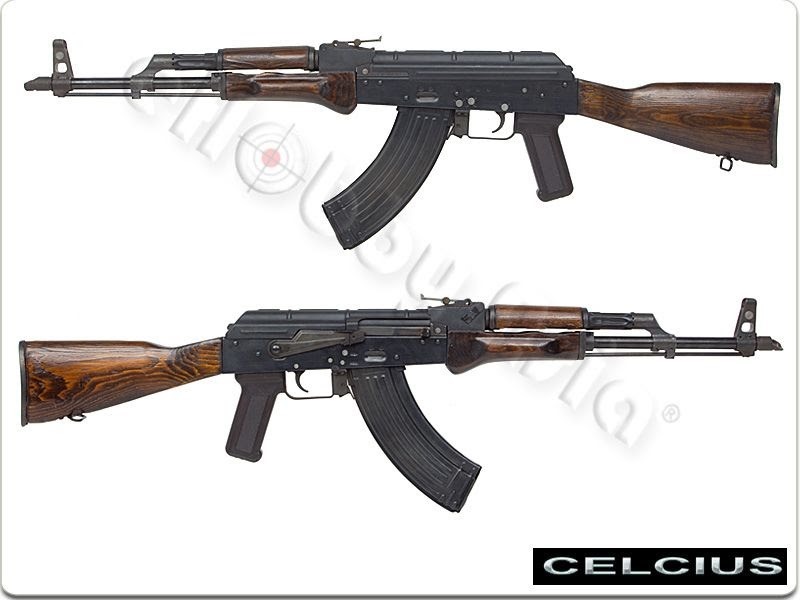 AK47 produced in the former Soviet Union is classified into three types from Type I to Type III due to differences in manufacturing method and specifications. 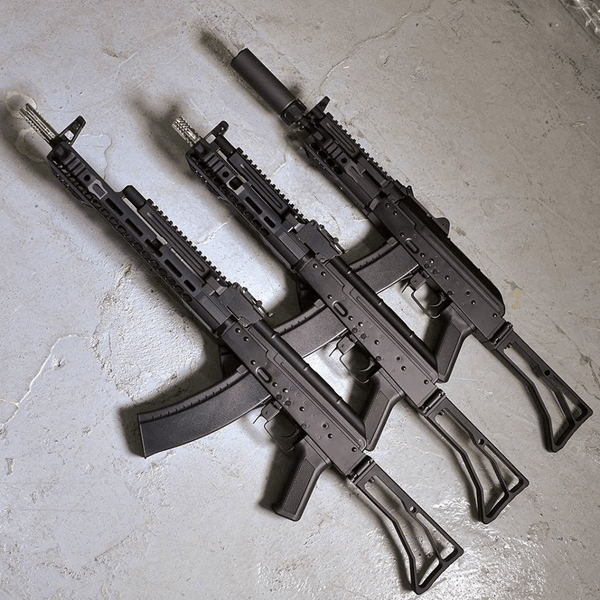 Next generation electric gun · AK 47 reproduces the most produced AK47 III type. We are installing a new auto stop system which was not included in the conventional next-generation electric gun AK series, sticking to more reproducibility and operability, such as improvement of texture and refinement of internal mechanisms. With Shoot & Coil Engine: By pulling the trigger, the bolt is activated at the same time that it is launched, and the intense rebound generated inside the main body is transmitted to the whole body. 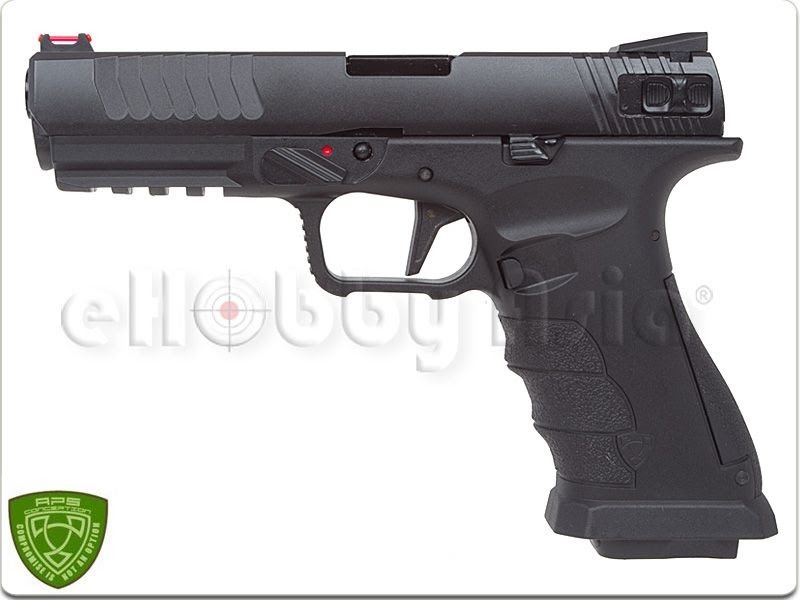 Also adopts an auto stop system where the firing operation stops when the magazine becomes empty. It is a model pursuing reality of operation and operability. Bolt release mechanism: Pull the bolt handle to release the auto stop, with a bolt release mechanism. You can enjoy realistic operating procedures. Adopted metal parts: We produce a heavy feeling to the eyes by using die casting and press steel for parts of each part, including lower receivers, and a heavy feeling when we got it, realizing high rigidity. Surface finishing to enhance texture: The lower receiver reproduces the texture of steel black dyeing treatment by applying deflick coat. In addition, we adopt reddish woodgrain finish for hand guards and stocks. 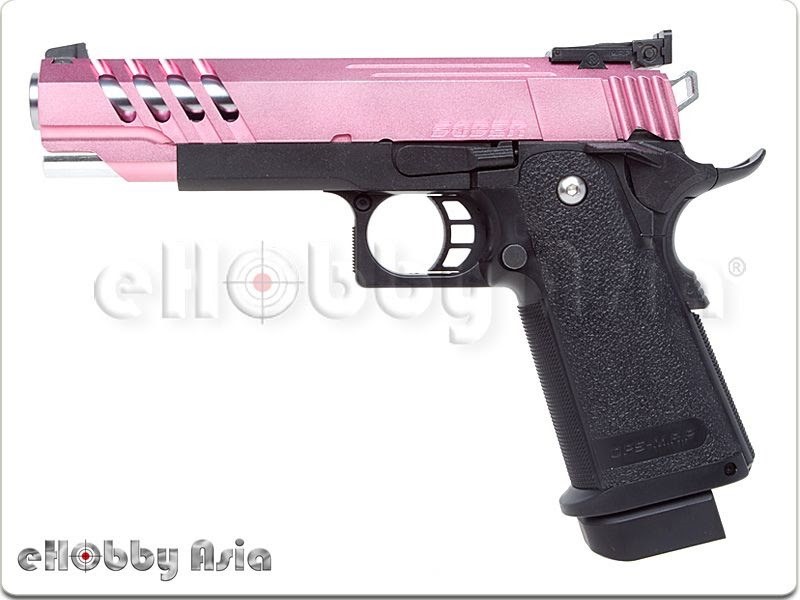 It is directing a realistic feeling derived from non-movable real guns and various materials. Adjustable front / rear site: The front site can be adjusted up, down, left and right with a dedicated adjustment tool. Also, in the rear site, just by changing the position of the slide bar, the plate-like site main body is raised, and the landing up / down adjustment can be performed. Corresponding to various muzzle options: If you remove the muzzle protector of the muzzle, you can install the muzzle option of 14 mm reverse screw specification such as silencer. Steel press magazine: Magazine with 90 bullets and a similar steel case made outer case is attached. With built-in follower stopper, you can enjoy only firing operation without putting BB bullet in magazine. * There is no magazine compatibility with the magazine for AK74. 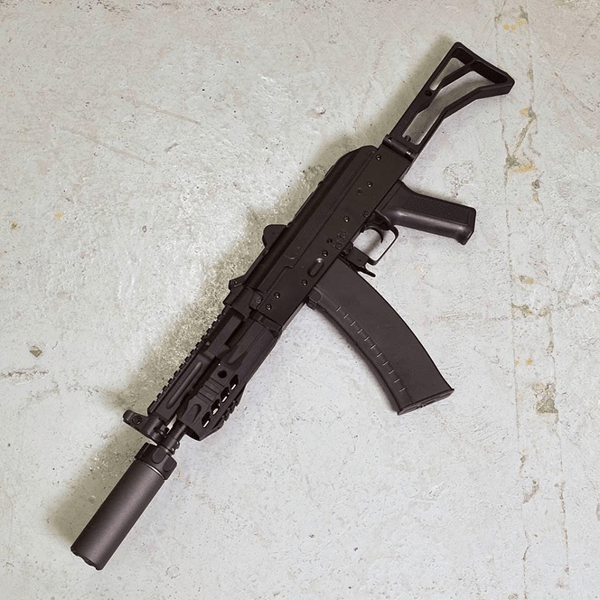 Magazine adapter included: By attaching an adapter to the main unit, a magazine for electric gun standard type AK becomes usable. ※ When installing the adapter, the auto stop system and the bolt release mechanism will not operate. Also, the magazine for the next generation electric gun AK 47 can not be used. Free Shipping & Black Friday Deals! Click Here To Find Out More. BLACK WOLF NOVEMBER SALE IS HERE ! RWTV: FIND OUT WHAT HAPPENS IN REDWOLF OFFICE! 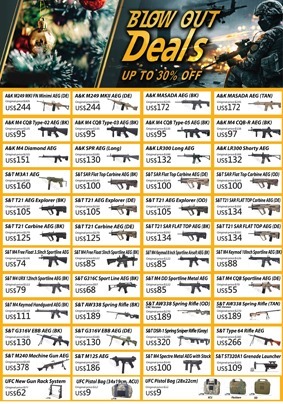 The next level of sale! 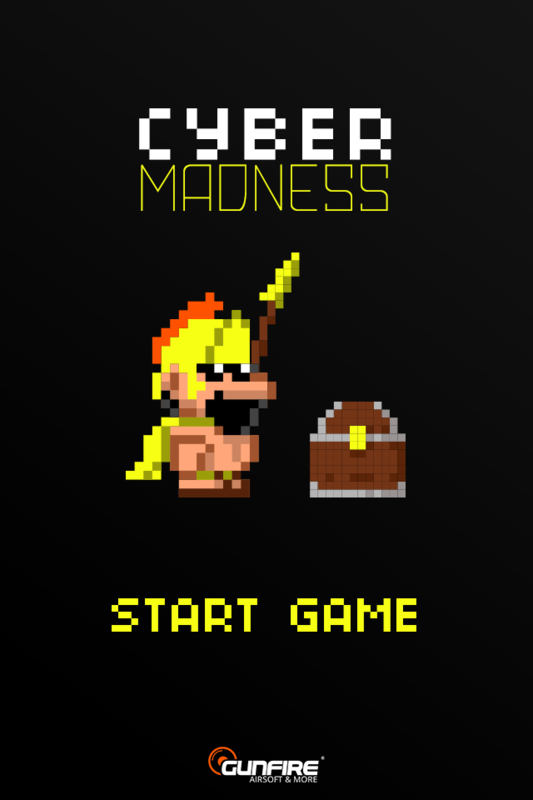 Take part in Cyber Madness and upgrade your equipment. 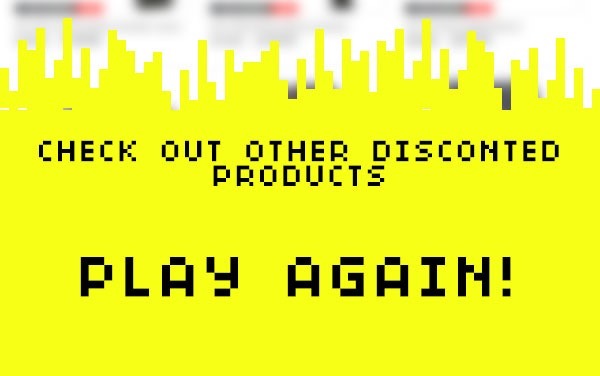 Even up to 80%OFF for selected products, including replicas, parts and accessories. 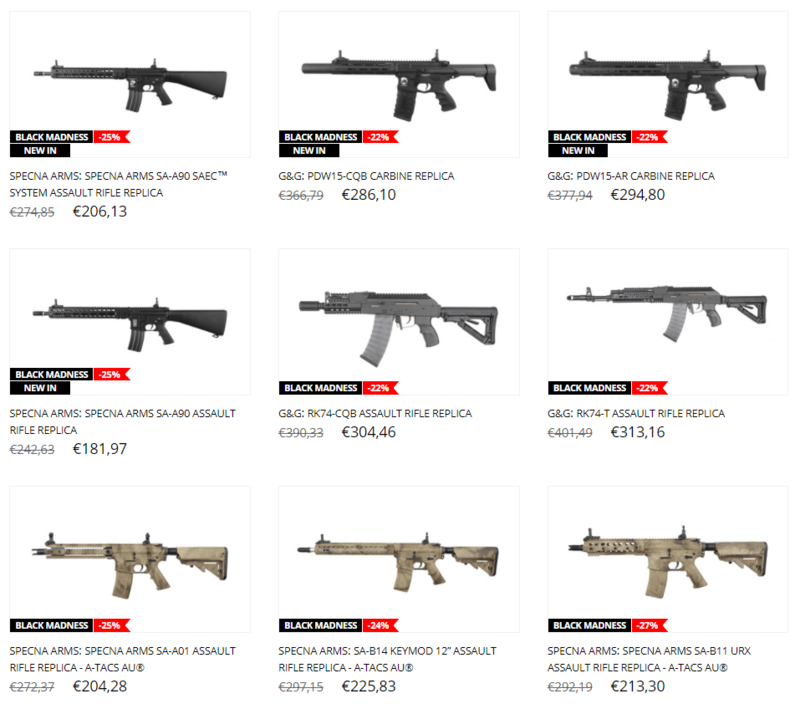 In our special offer, you can find discounted electric replicas from G&P, WE, Classic Army and Specna Arms. Additionally, it includes internal parts like gearboxes, batteries, MOSFET and ASCU modules, as well as tunning parts that allow you to modify your replicas. 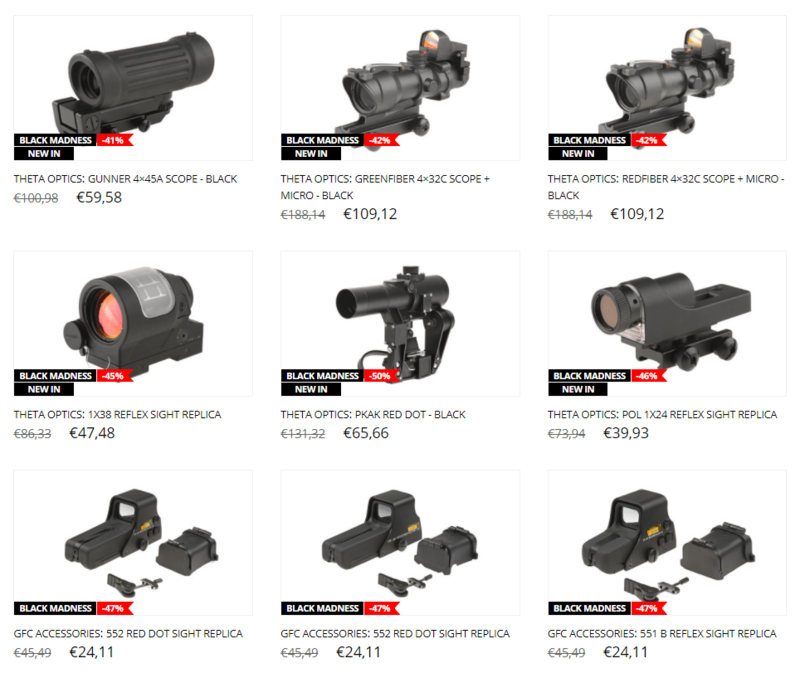 For Cyber Madness we have also reduced prices of selected sights, scopes, and other aiming devices. 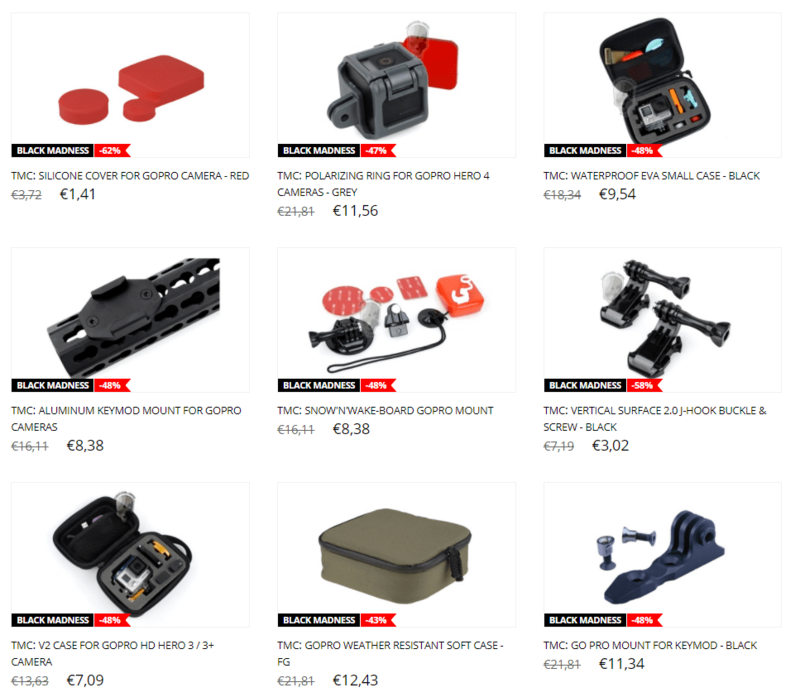 There are also products for fans of field activities like radio equipment from Baofeng or accessories for Go Pro cameras. Hurry up! The best deals will be sold in no time. 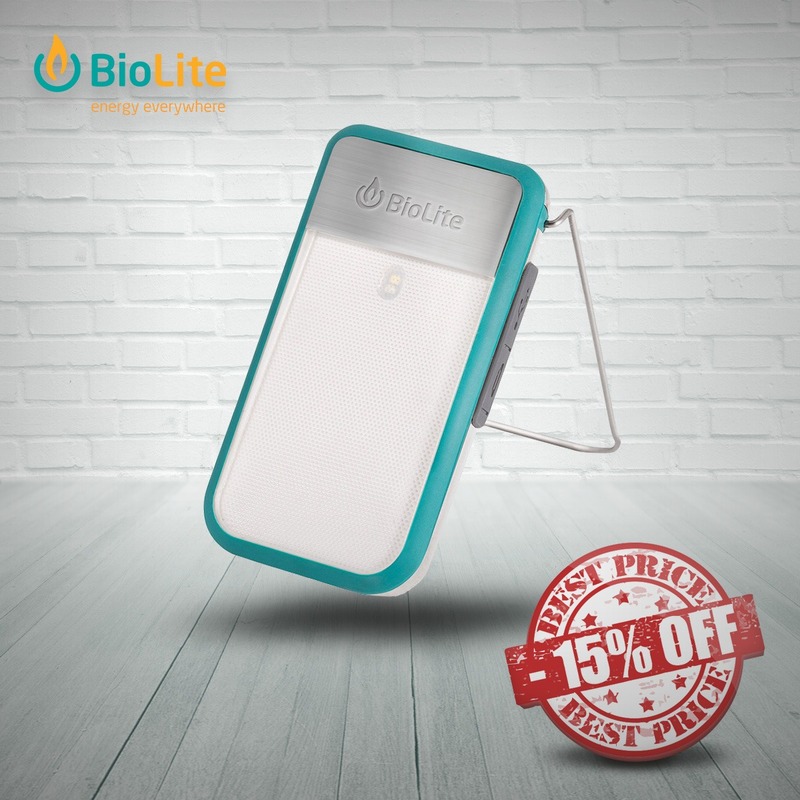 Thus take part in Cyber Madness and check the hottest products at electrifying prices. Pentagon Zakros Cap is available now at Military 1st online store! 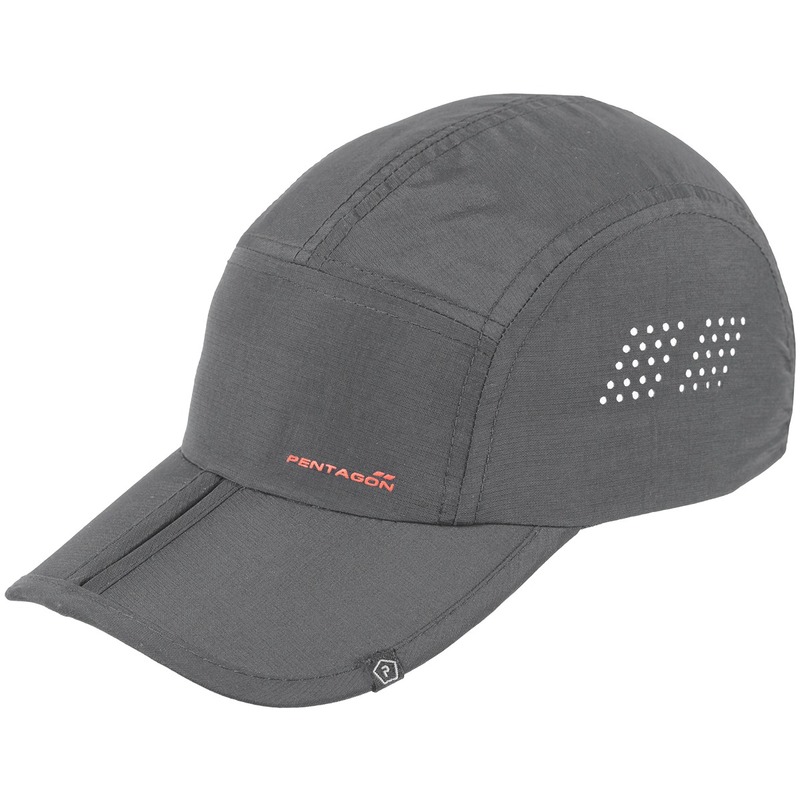 Lightweight and quick-drying Pentagon Zakros Cap comes with a foldable brim, laser-cut ventilation holes, soft sweatband and size adjustable elastic strap with quick-release buckle. 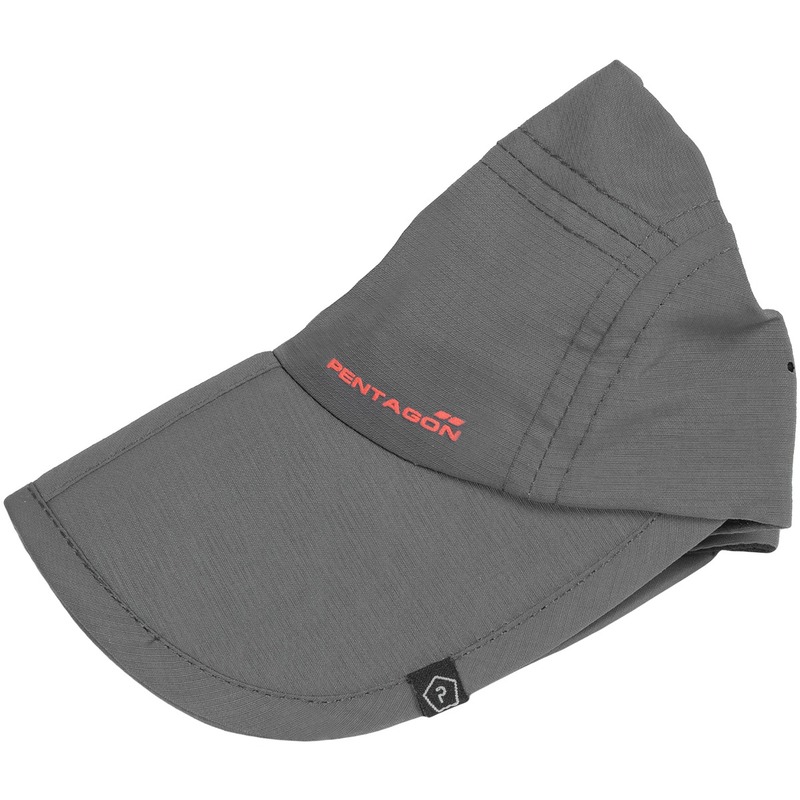 Made of durable Nylon Ripstop, Pentagon Zakros Baseball Cap is perfect for the hot and sunny weather. Don’t forget about Military 1st Black Friday Sale! We give you 15% off across all categories with Discount Code FRIDAY17. Hurry up: offer ends 27 November 2017, midnight. New Game Type (VIDEO): White Walkers – Two parts Airsoft Game. Your on your own, and the goal is to hit out all your opponents. All players runs into the field and the game starts as soon as the signal is given. Once hited, you must leave the playing area until a half of all players will be hited out. A new signal indicating the second part of the game will be given as soon as the half of all the players been hited out. These players will be marked in blue forming a new team of "White Walkers" to attack the remeining players. 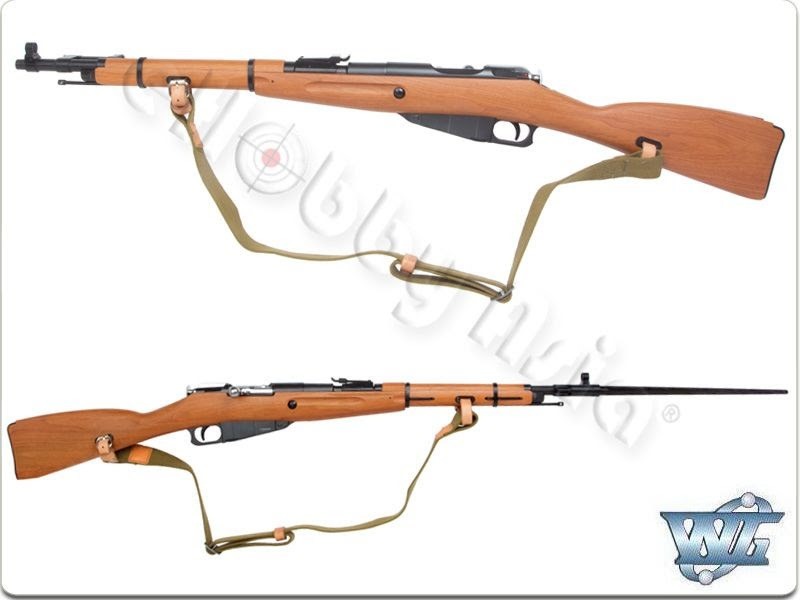 Among products available at Gunfire you can find interesting carbine replicas from well-known brands like Classic Army or Specna Arms. 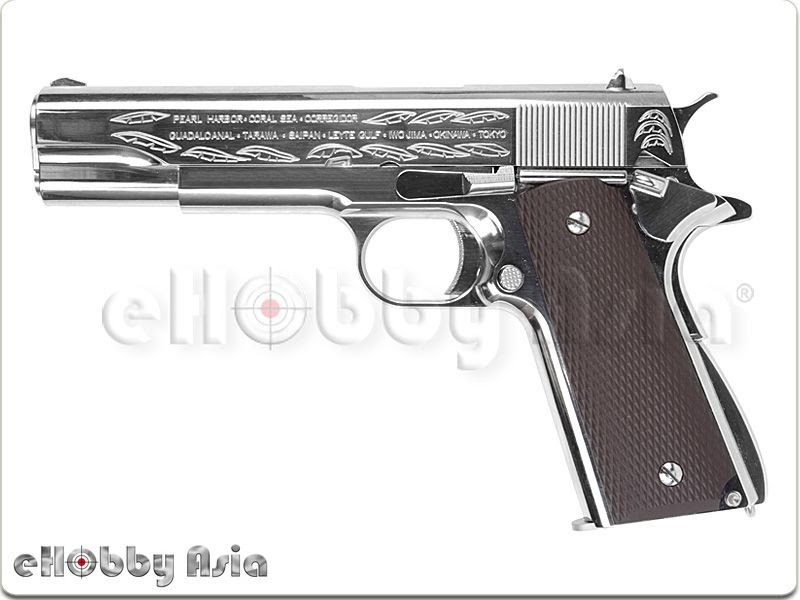 Also, check pistols replicas from WE or KWC. 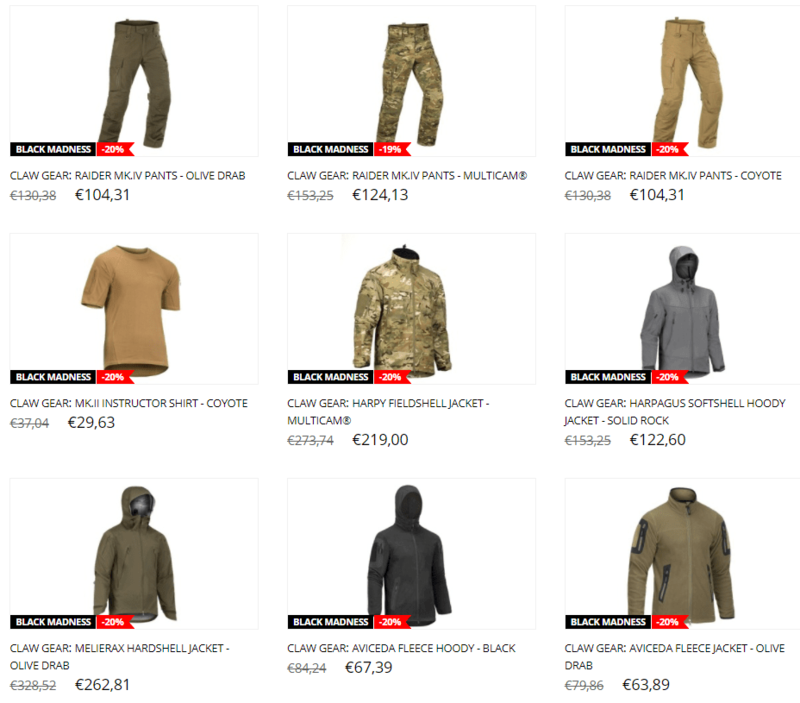 If you are looking for military clothing or outdoor equipment you have to check the offer of Rasputin or Element. Very useful tactical flashlights or clothes available in many colors. 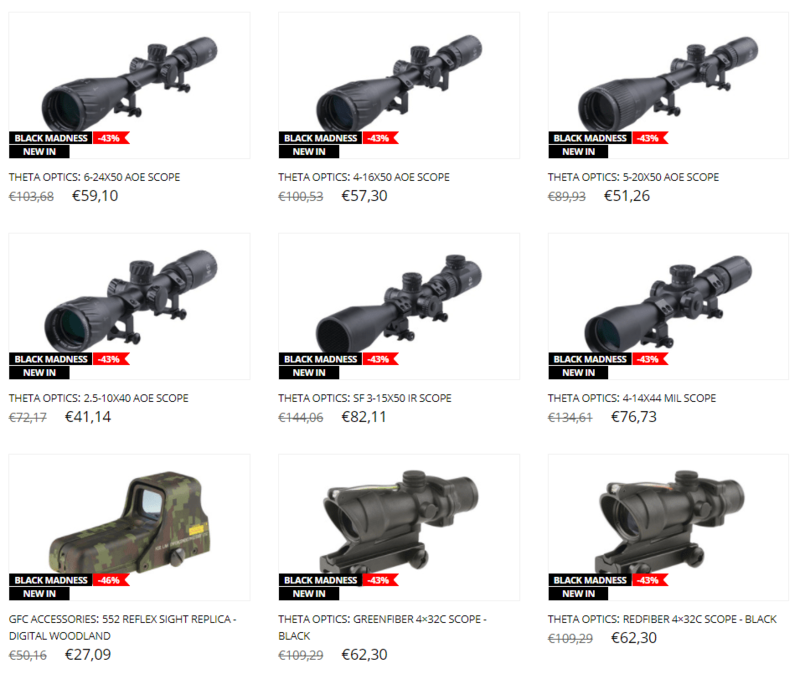 Are you looking for a new optics? 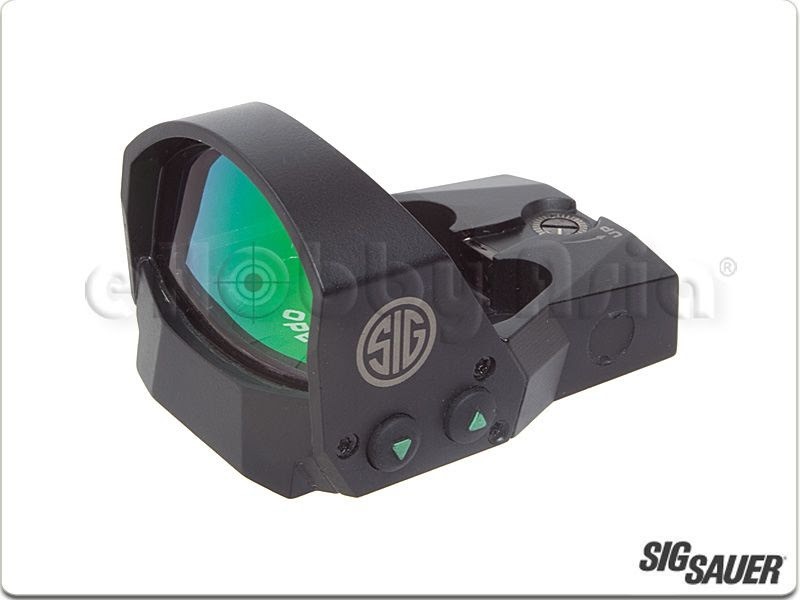 Check the red dot sights, sights and scopes from Theta Optics. 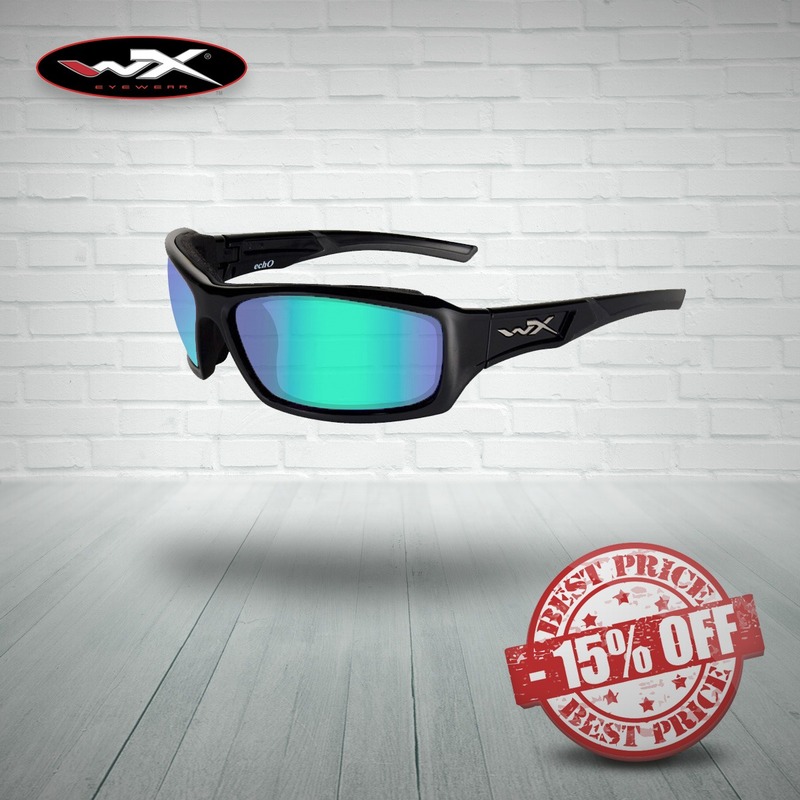 In the offer of this brand, you will find good accessories sights at attractive prices…. Do you like to record actively spent time? Surely you will need accessories for GoPro cameras. 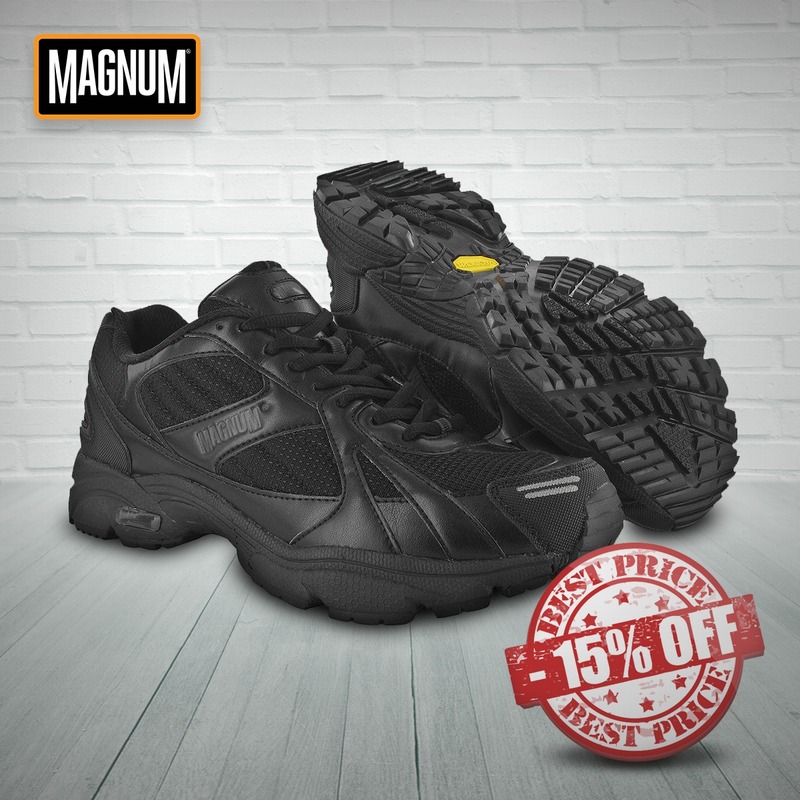 Check these products at very low prices.